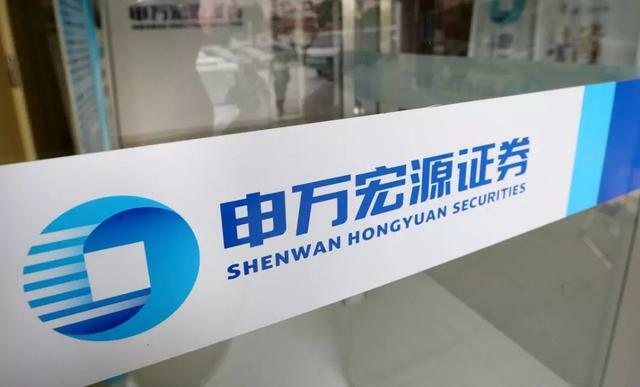 Shenwan Hongyuan Group launched on Thursday what is set to be the largest initial public offering in Hong Kong so far this year as the Shanghai-based brokerage seeks as much as HK$9.8 billion $1.25 billion to belatedly catch up with its bigger rivals. FinanceAsia has updated its subscription model. Registered readers now have the opportunity to read five articles from our award-winning website for free. Please subscribe for unlimited access.